WOW, outstanding $150,000 price reduction on this extensively remodeled home in the West of Trail Landings community. Just under 5,000 sq ft on one level with no steps up or down. 5 ensuite bedrooms, an additional half bath, 3 living areas, an updated kitchen with raftered ceiling open to breakfast and family rooms. Split bedrooms, a mother-in-law suite, and an oversized master bedroom and bathroom with an enormous walk in closet. 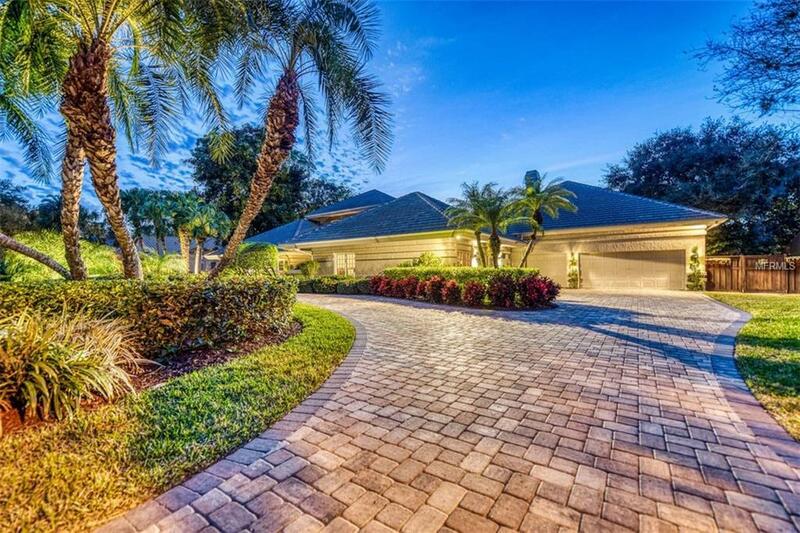 The home has soaring ceilings, large wall spaces for art collections, a dedicated extra office with exterior and interior entries plus a 3 car garage. 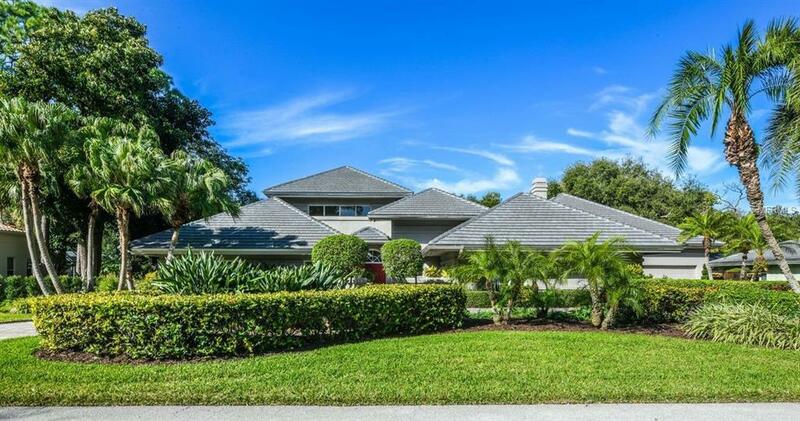 This is a wonderful family and entertaining home on just over 1/2 acre, the ideal respite. The current owners have installed a new flat tile roof with 30 year warranty, Rinnai tankless hot water heater, upgraded pool and equipment, whole house water treatment system. All air conditioning systems are under warranty. 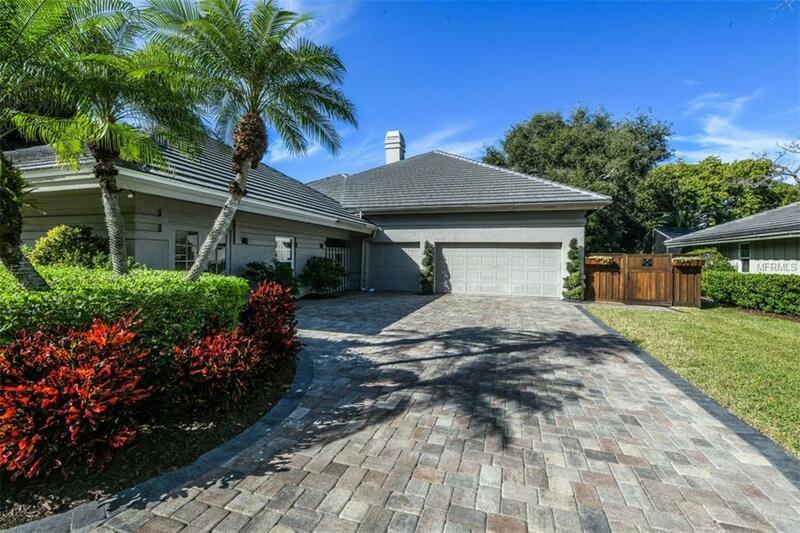 There are many special features that come with this home so come see for yourself. 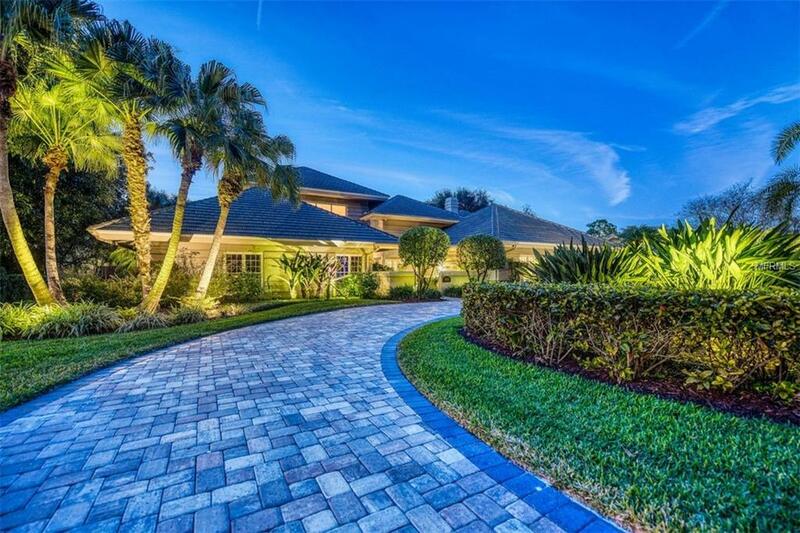 Owner is leaving the Golf Cart, so ride around this wonderful gated community with tree-canopied streets and nature trails leading to The Landings intracoastal waterfront pavilion. The Landings Racquet Club offers an optional membership featuring 8 has try tennis courts, pool, spa, gym and social events.